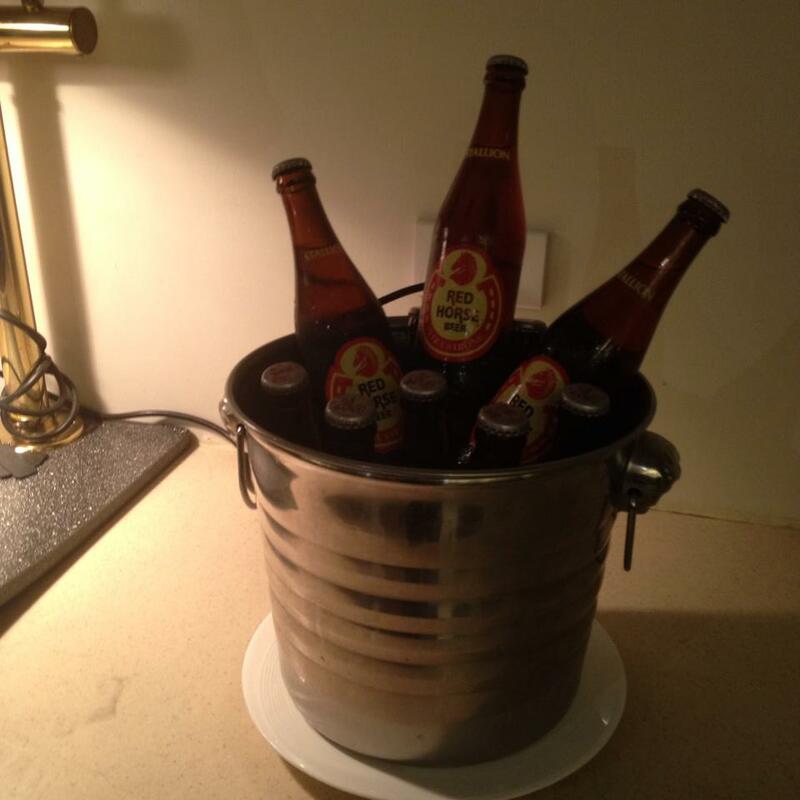 Choose whether you want to have San Miguel Light Beer or the stronger Red Horse Beer. 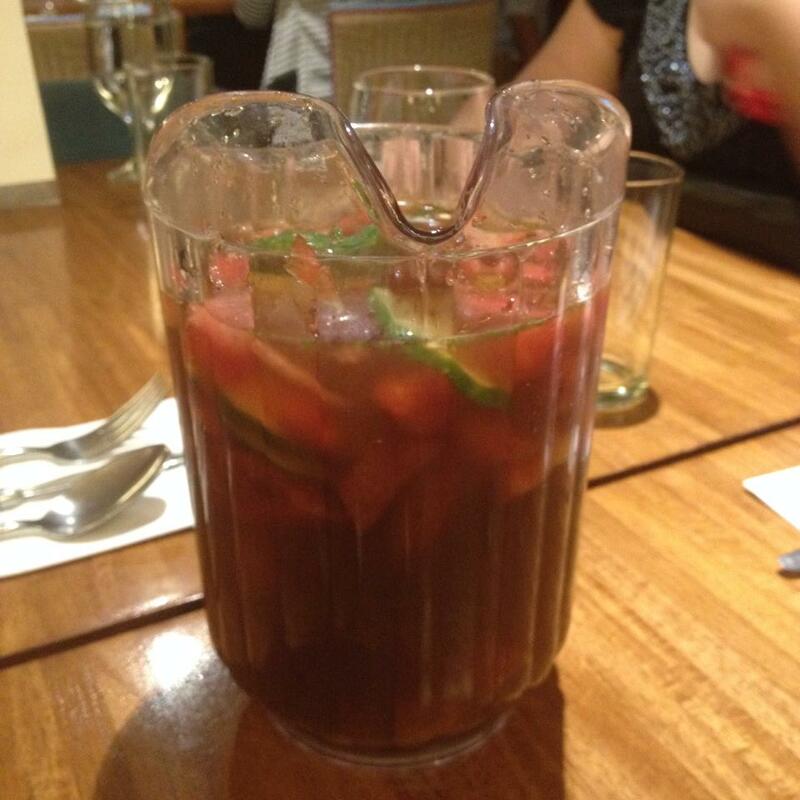 The fruity minty iced tea is a house blend at Halo Restaurant. It comes with slices of watermelon and cucumber as well as crushed mint leaves. For those who love Italian, enjoy the white sauce spaghetti Alfredo. 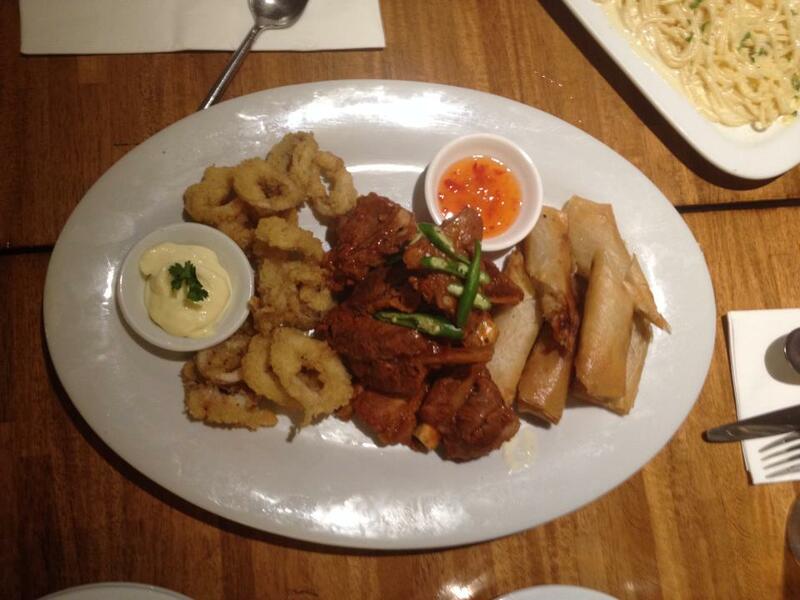 For the main course, enjoy the tower of barbecue spareribs, vegetable spring roll, and calamari fritos. 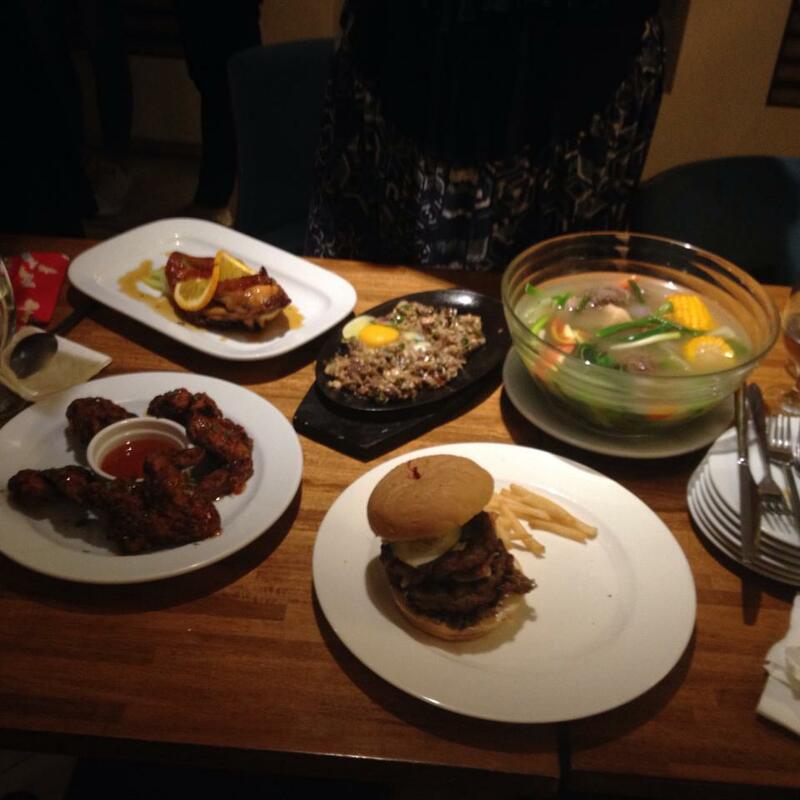 You may also want to try these recommended dishes from Halo Restaurant: pork sisig, honey herb chicken, spicy chicken buffalo wings with hot chili sauce, pochero, and the Halo Restaurant burger. 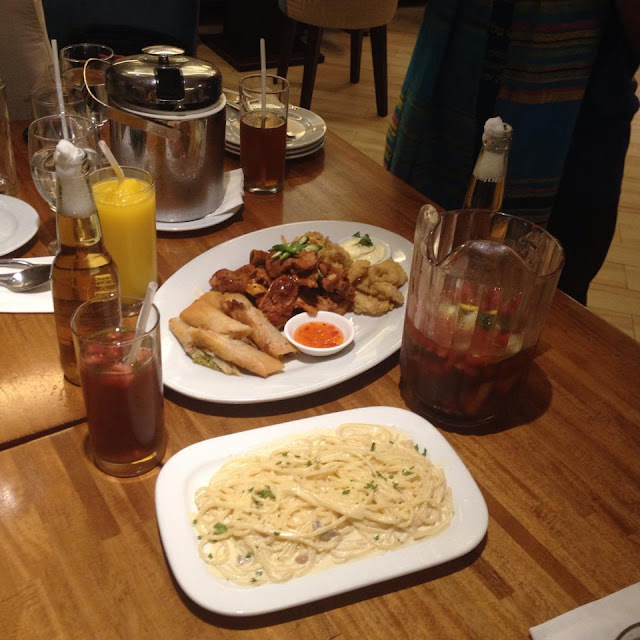 Halo Restaurant is conveniently located on the second floor of St. Mark Hotel along Queens Road in Barangay Camputhaw, Cebu City, Philippines. It is in the vicinity of the Redemptorist Church. For St. Mark Hotel's location on Google Maps, please click here. How To Get In Touch With Halo Restaurant? Get in touch with Halo Restaurant through St. Mark Hotel. 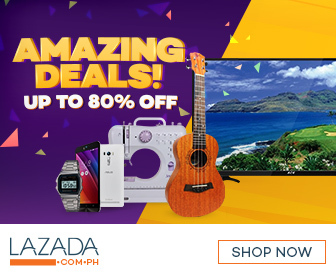 Dial their telephone numbers at +63 32 505 5555 or +63 32 520 3798. E-mail them at sales@st-markhotel.com. Visit the St. Mark Hotel website or like the St. Mark Hotel Facebook fan page. 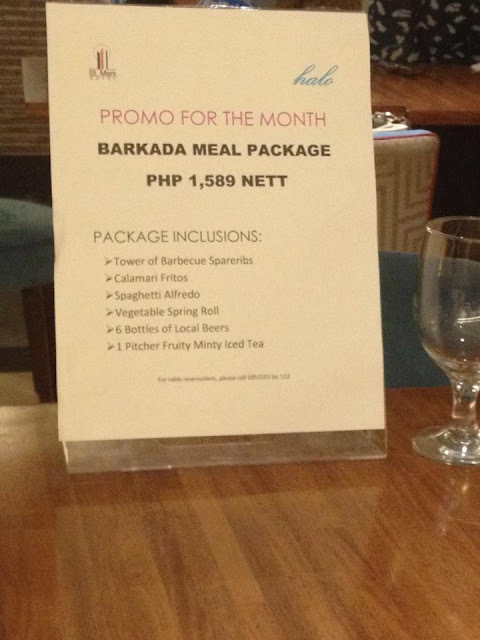 Full disclosure note: This blog was invited to a food tasting at Halo Restaurant as part of their August 2015 Barkada Meal Package promotion. 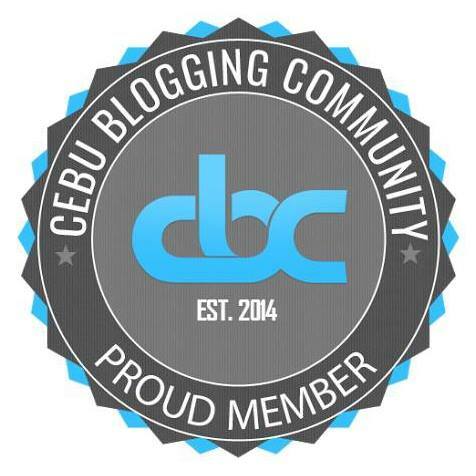 Blog owner Thadz Engaling went to that event. Rest assured, all opinions are his own and are in no way influenced.